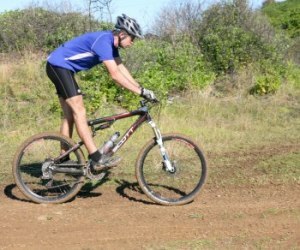 Cross-country may be your prime focus but dabbling in the gravity-based aspects our sport can really improve your speed and ability on the bike. 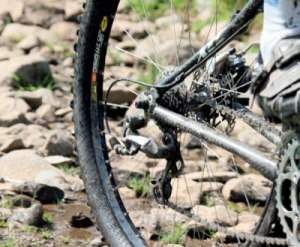 More than just a novelty, riding 'skinnies' is a skill that can provide real benefits on the trail. 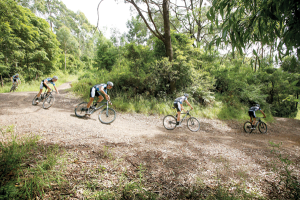 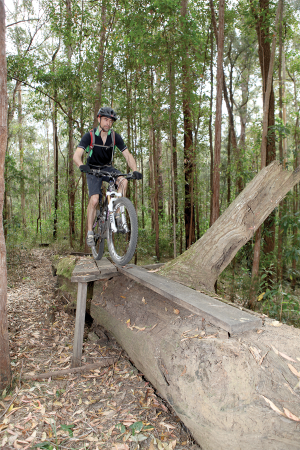 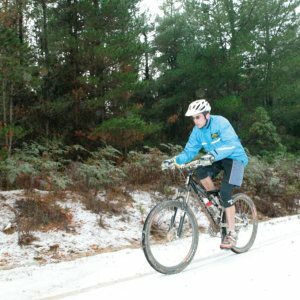 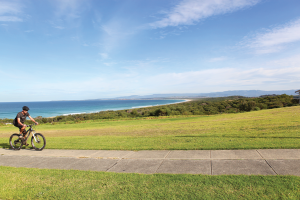 Entering a turn at speed on a skatey and unpredictable surface can be intimidating but as with most things in mountain biking, the correct technique and good line selection will see you through. 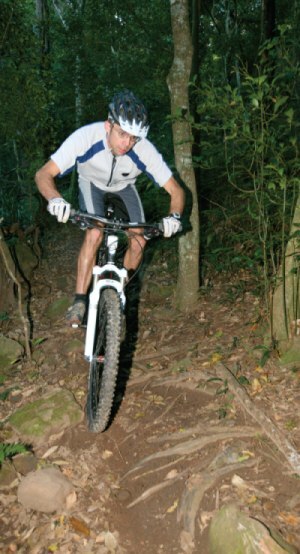 Near vertical drops can be extremely intimidating but learning how to tackle them will boost your confidence. 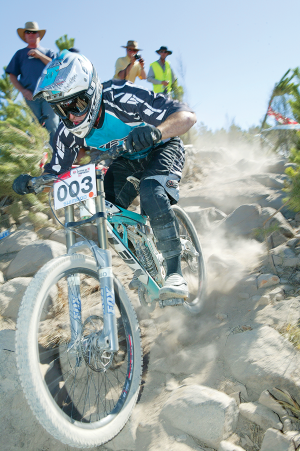 Here's the good oil on how to climb tight uphill switchbacks. 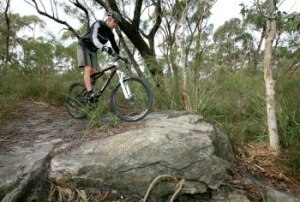 The 'art' of riding a rocky trail is indeed a fine art. 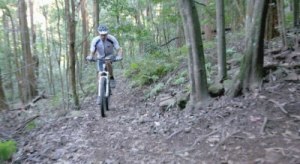 Steve Thomas shows us the skills and tricks required to master it.